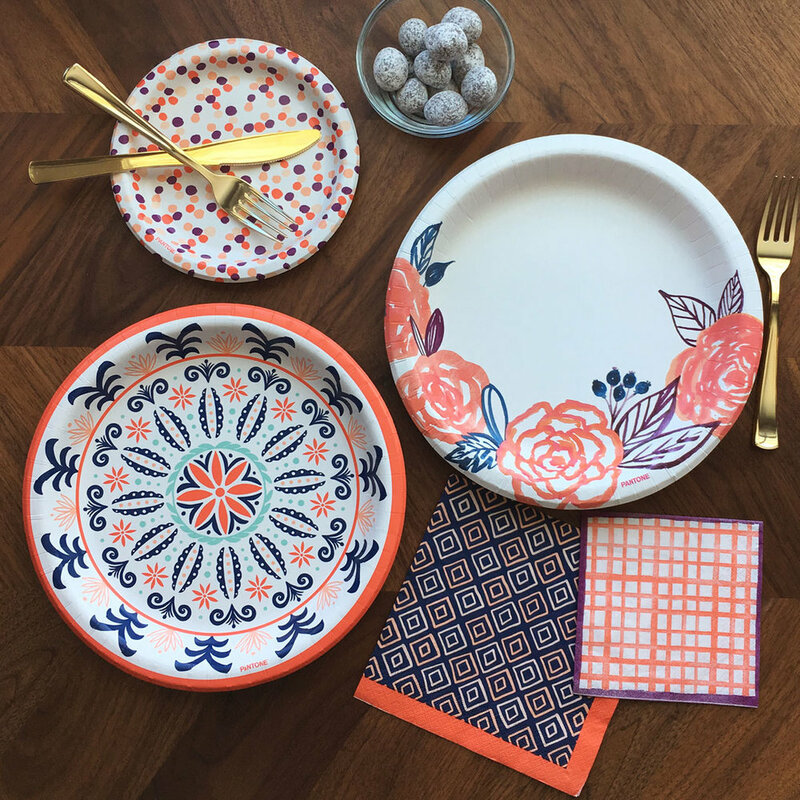 Last summer I was asked to design some paper plates and napkins with coral as the main color and I'm happy to say they are now for sale at...wait for it...Party City!!! And wouldn't you know it, Living Coral is the Pantone Color of the Year! 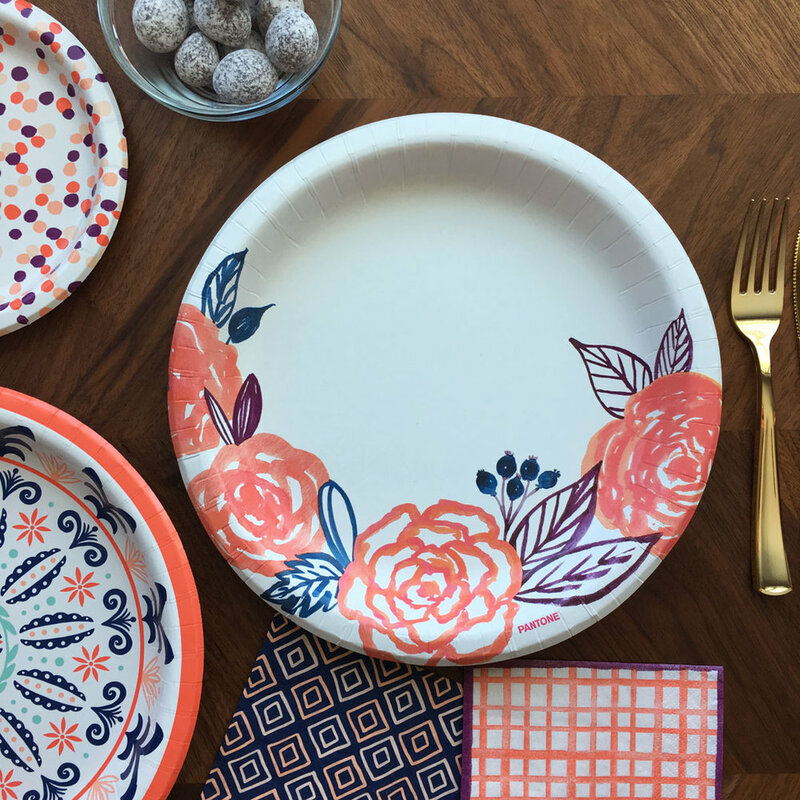 Funny how those things work out ;) Anyway, the flower plates were hand painted in watercolor as well as the plaid napkin and the others were hand drawn including the boho style plate, diamond napkin, and dotted dessert plate. I hope you have a Party City nearby and can go check them out in person. 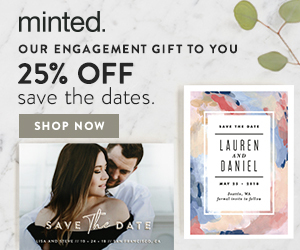 If not, you can find them online here!